Borderline personality disorder (BPD) is mental health disorder. In borderline personality disorder a person mental health is affected by unstable relationships with others, unstable emotions, unstable sense, and depression etc. The problem of borderline personality disorder typically begins by early childhood, and across variety of situations. Borderline personality disorder is also known as emotionally unstable personality disorder. According to a research 10% people of those with borderline personality disorder die by doing suicide. Although causes of BPD are not clear, but some factors are social, brain, environment and genetic. Adverse life events are also an important factor. Some people suffering from BPD also have high rates of mental disorders such as anxiety disorders, mood disorders, eating disorders, suicide thinking and substance abuse. If you are suffering from borderline personality disorder, don’t get tension-ed. 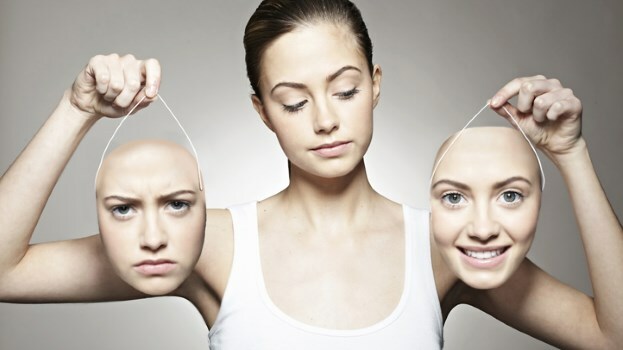 Many people are suffering from borderline personality disorder and they get better over time and live satisfying lives.